Why is it important to treat baby teeth? Baby teeth can get cavities just the same as adult teeth can. Good oral hygiene and regular dental visits are the best prevention against cavities. We recommend that parents begin brushing their child’s teeth as soon as the first tooth erupts. 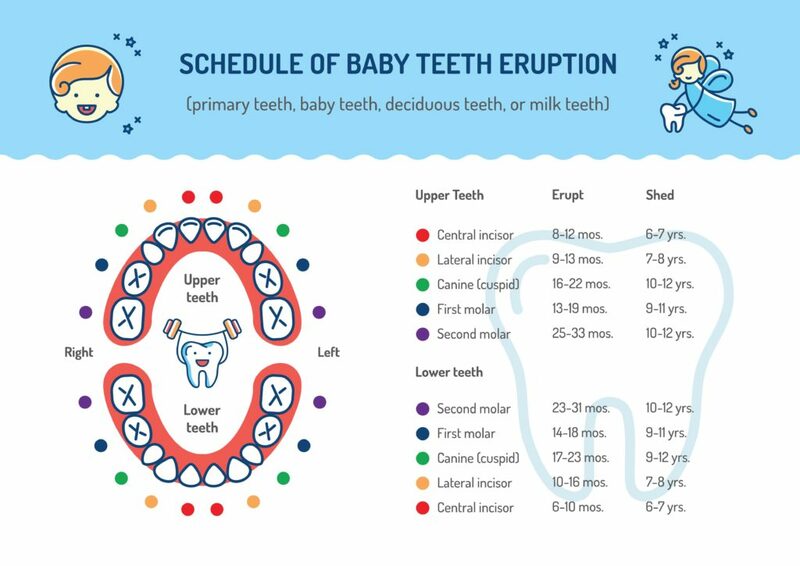 This age can vary, but generally the first tooth erupts by age 6 months. Flossing is recommended when it is seen that any two teeth are touching. We recommend that parents help to brush their child’s teeth at least until the age of 6 or 7. Bacteria from the cavity can spread and lead to other cavities in the mouth, including future cavities on adult teeth. An untreated cavity often will become larger and can cause pain and breaking of the tooth. If this occurs, chewing and nutrition can be affected. If a cavity is left untreated, it will become larger and the tooth will abscess or cause an infection. In addition to being a painful consequence to an untreated cavity, an abscess in baby teeth can spread to the underlying adult teeth. This can cause discolorations or malformations in the adult teeth or even stop their development completely. Baby teeth with small to moderate-sized cavities are often treated with basic fillings. Many parents also ask: “Why place a filling on a baby tooth? Why not just pull it?” Baby teeth are maintaining the space for the future adult tooth. Removing them too early can result in shifting of the remaining teeth and future crowding of the adult teeth. 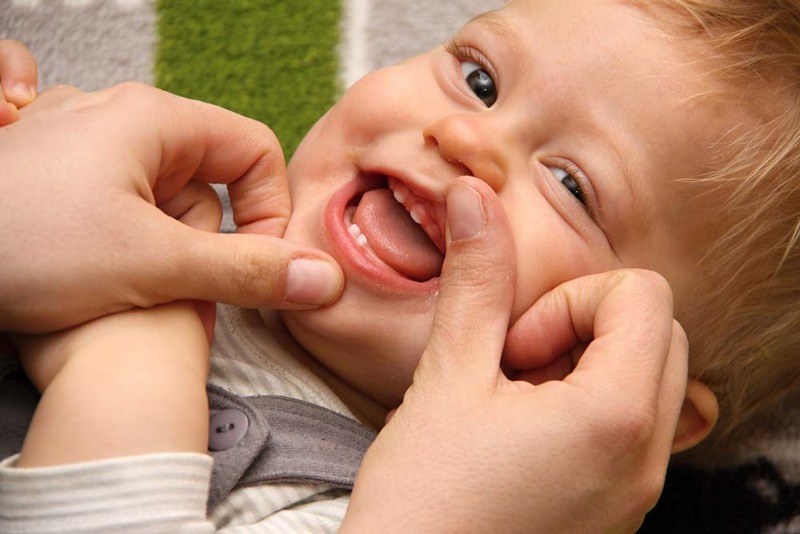 So, it is best to keep and restore the baby tooth when possible. However, if an abscess has already occurred, then removal of the baby tooth is indicated. To help prevent future crowding a space maintainer may be recommended for baby molar teeth.